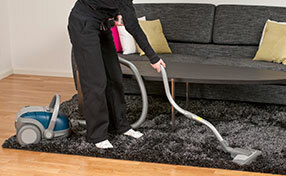 If you want to get rid of the nasty stains on your carpet, or you dream of upholstery free from dust and tobacco smoke, you have come to the right place. 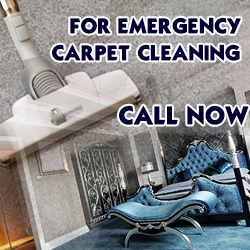 Our company cleans carpet, rugs, sofas and tiles of all types. We always take an individual approach to the surface based on its specifics. This allows us to make the surface absolutely perfect while preserving its natural strength and durability. 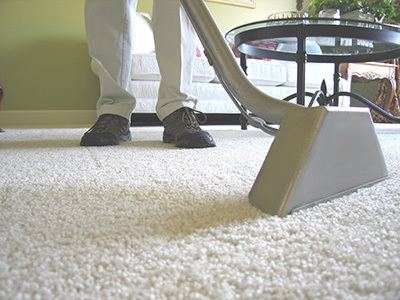 Our carpet cleaning services are designed for both homes and commercial buildings. Let us give you a more comfortable and healthier indoor environment. Call us for more information any time. There are no unexpected surprises when you call Carpet Cleaning Campbell. 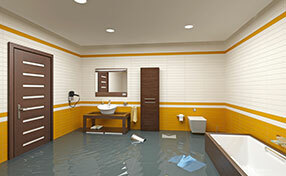 Everything is done with the professionalism that consumers have come to associate with us. We value your custom and will do everything in our power to ensure that you remain a loyal client over the years. This includes providing excellent services. The principles that have turned Carpet Cleaning Campbell into a famous local company are prevalent throughout our operations. The operator that you contact will immediately make arrangements to ascertain the kind of support you need so that they can dispatch the right workers to complete the contract.